How to Install Deliverance Kodi Addon on Krypton. Hey guys, today we are going to talk about Deliverance Kodi Addon. 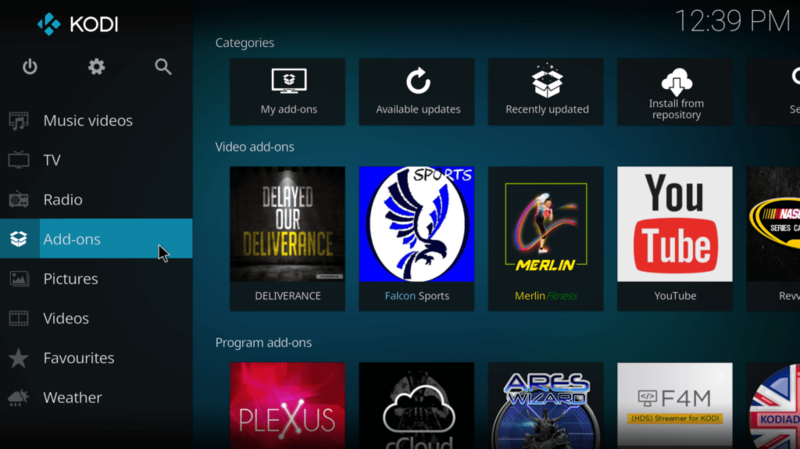 Deliverance is a popular Kodi addon to watch Live Sports Games and its replays. Except to Sports game, Addon also has other entertaining categories such as Sports Movies, Music, Documentaries, Movie Trailers, Kidz, Comedy and many more. Deliverance is now installed and ready to use. Previous articleHow to Install Flixanity Kodi Addon on Krypton. Next articleHow to Install Maverick TV Kodi Addon on Krypton.